Manabi-ya Ep. 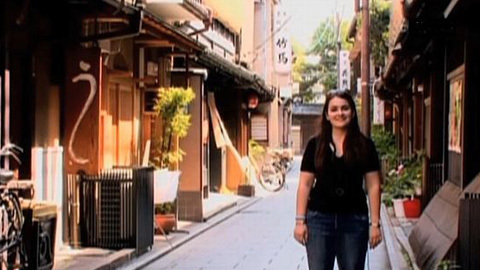 05 Learning and Living abroad in Japan | jibtv.com | Japan International Broadcasting Inc. The fifth edition features an Italian student who is studying how to draw manga, Japanese animation, at Kyoto Seika University. "On the Job" features a woman from Hong Kong who is working at a leading animation studio in Tokyo as a salesperson. "In Their Own Words", this week shows a 3-minutes video clip made by students from Rikkyo University.